In winter we have numerous sport activities. 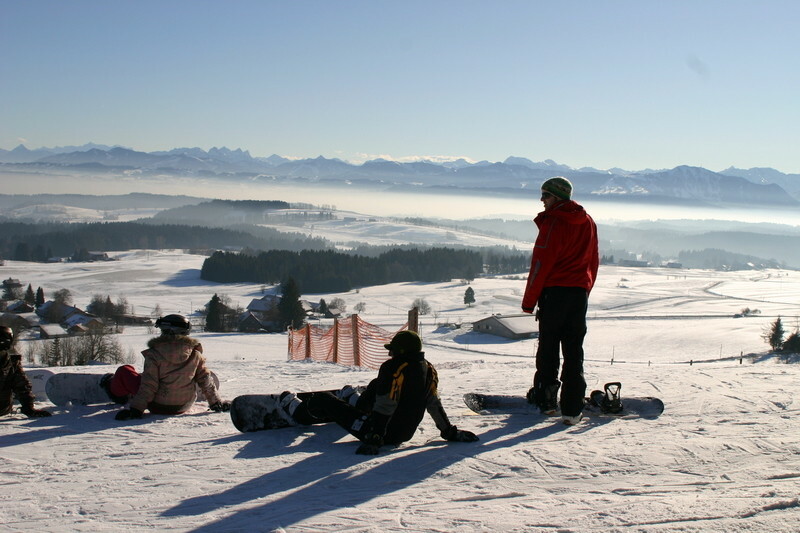 Beginners and experts will find ideal slopes for skiing and snowboarding. 3 ski tows take you up for a ride on well prepared slopes and the 7,0 km long downhill run from the top of Buchenberg.